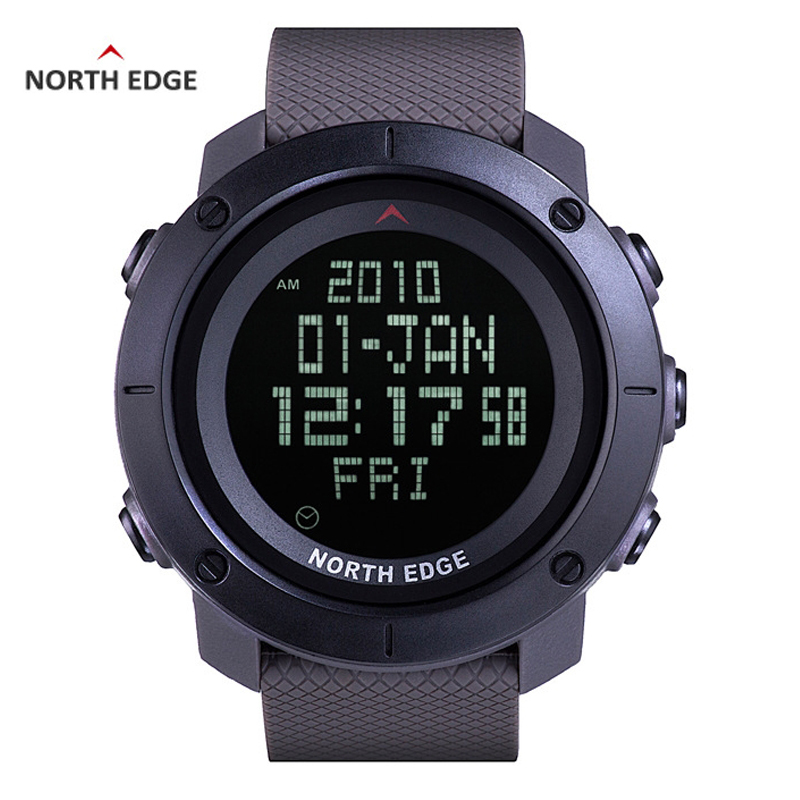 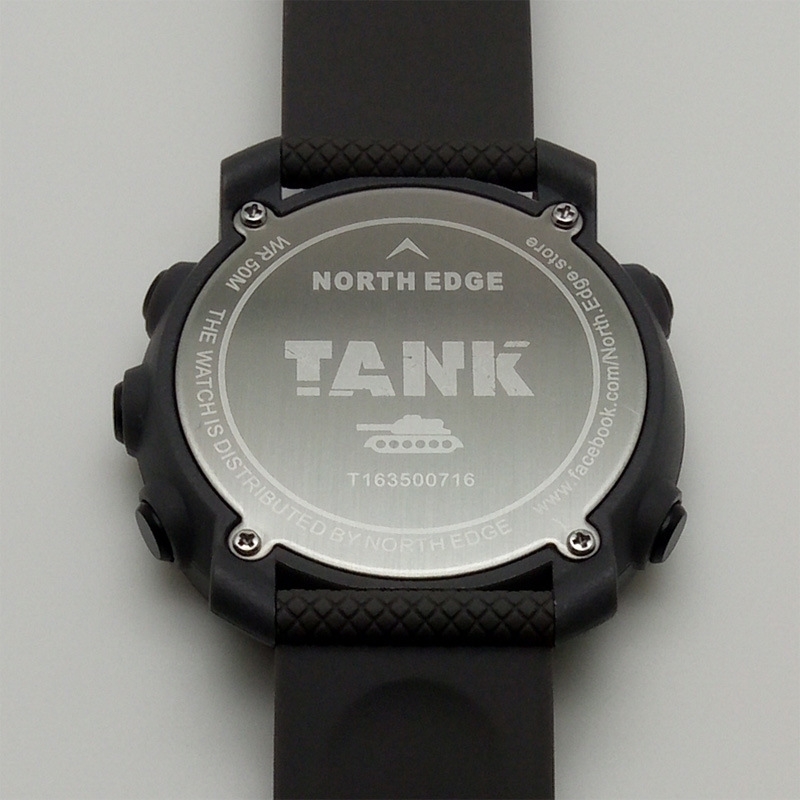 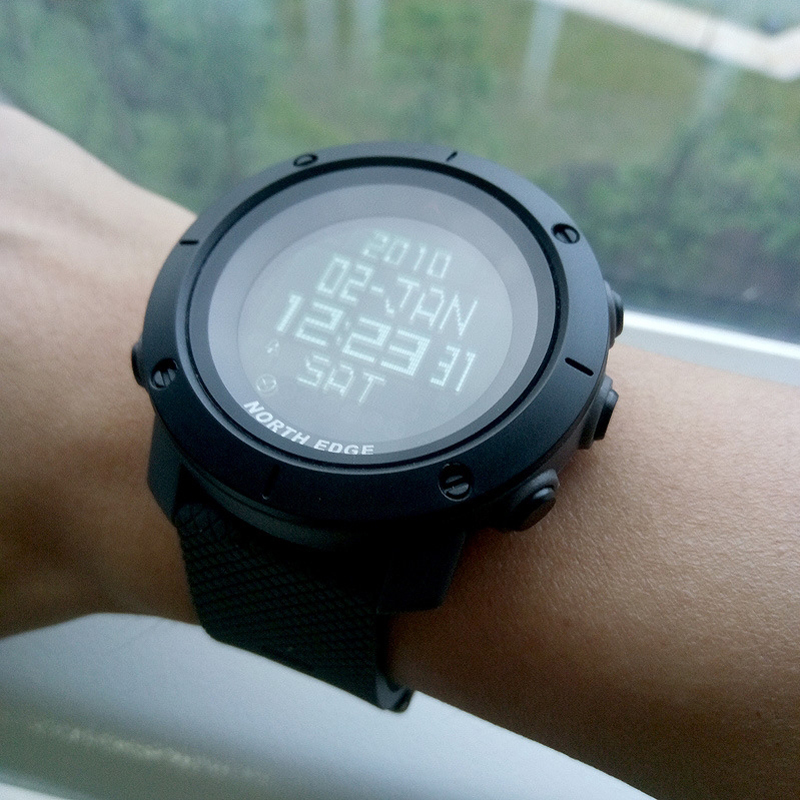 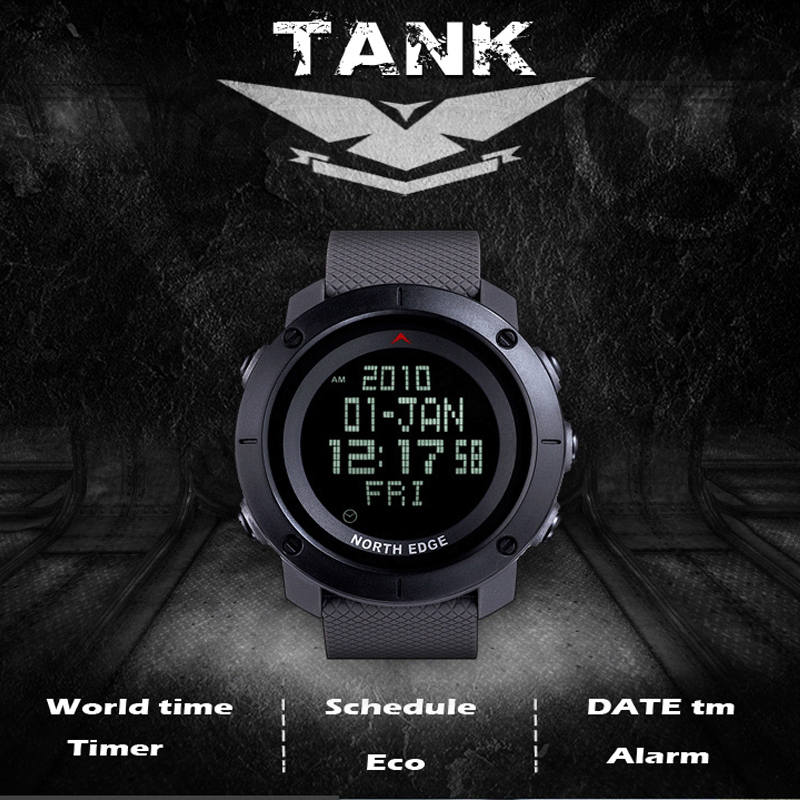 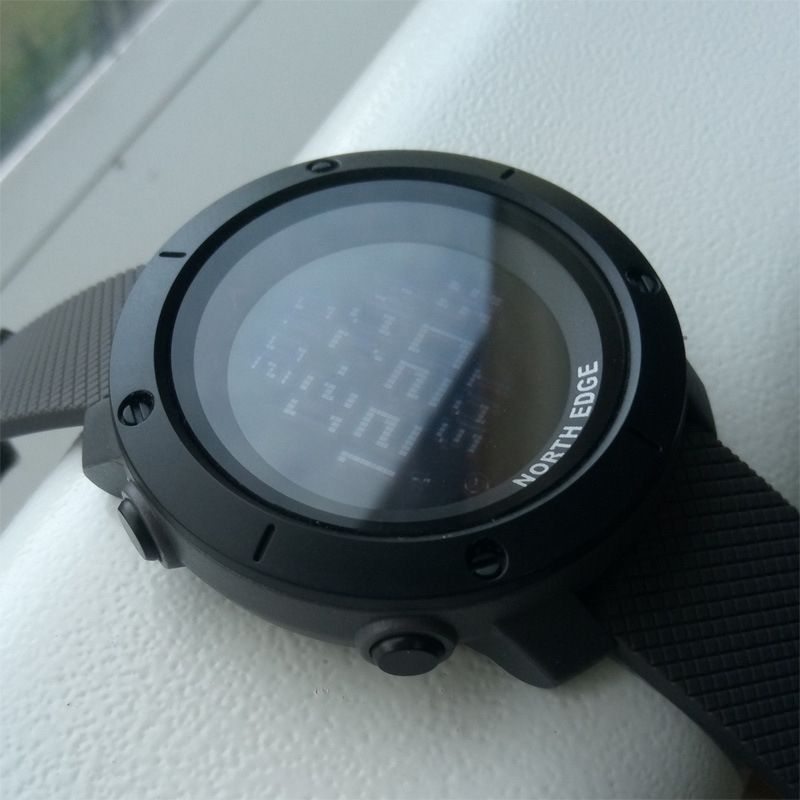 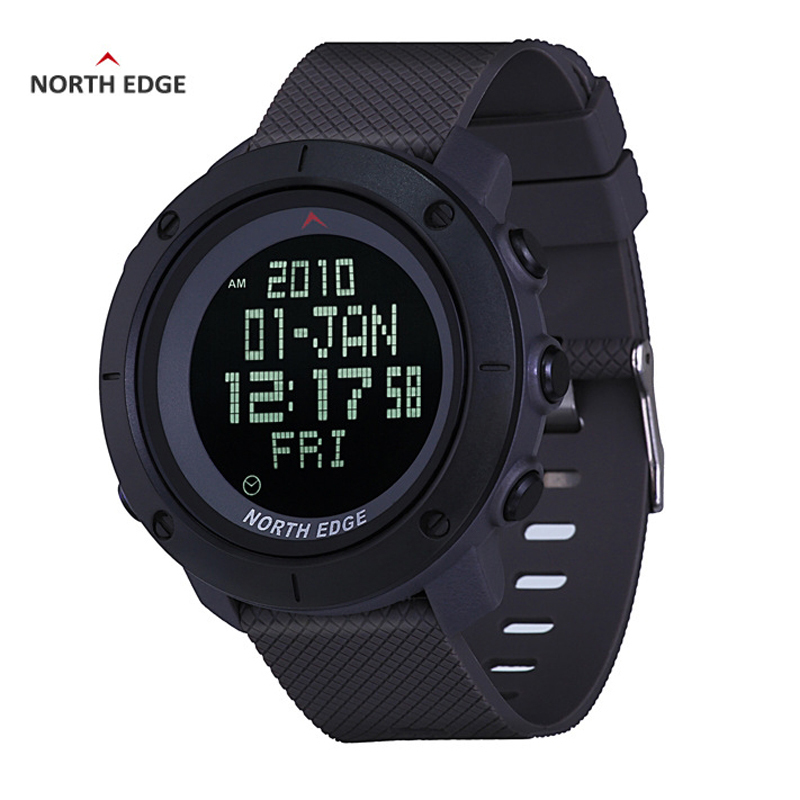 We thank you for purchasing NORTH EDGE GPS running sport watch and please read this operation instruction carefully to know the functions, the way of operation and the safety information of the watch. 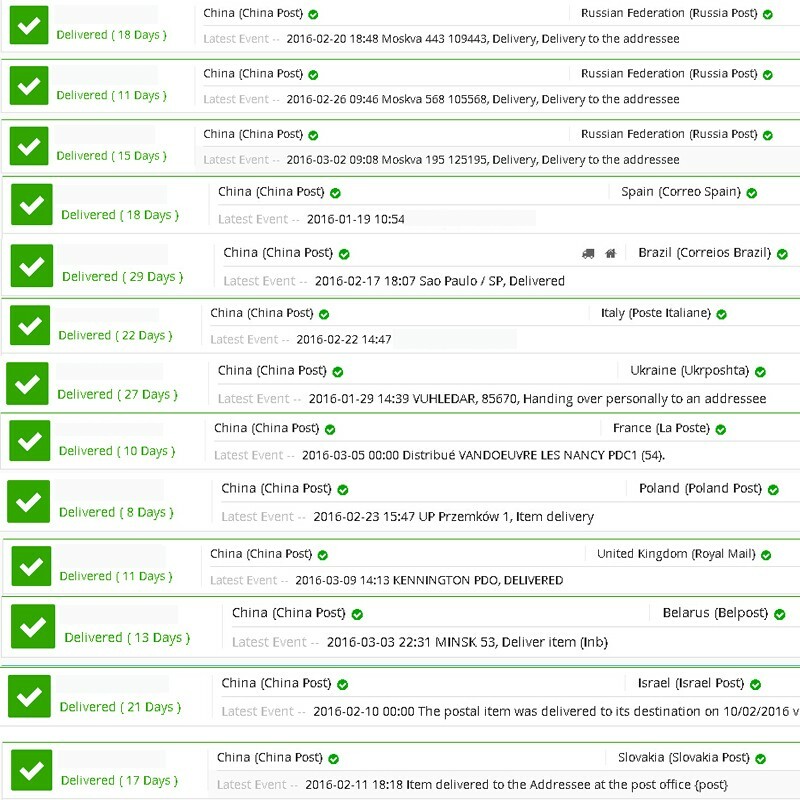 A3:All parcel have tracking information. 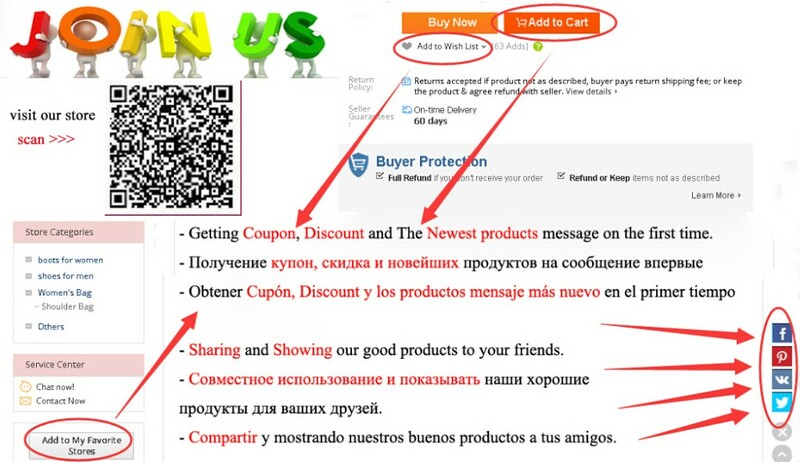 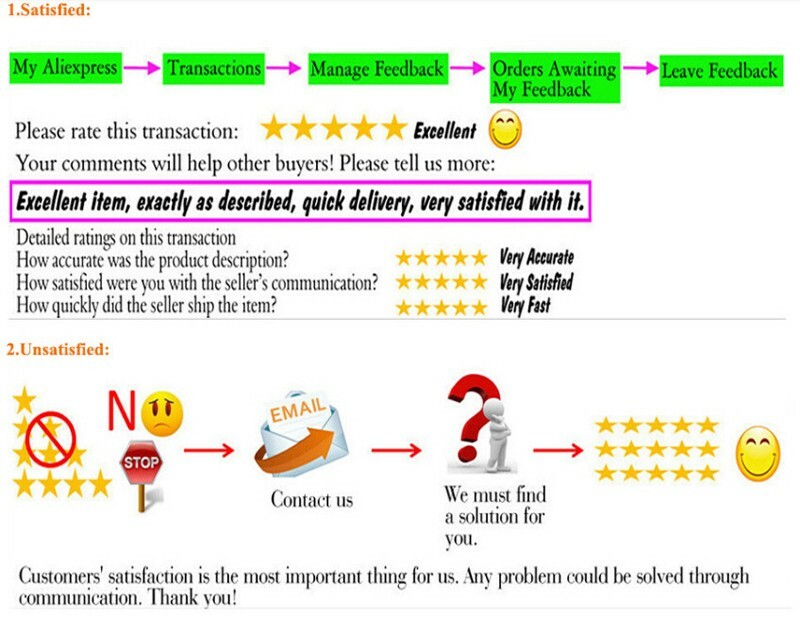 The tracking information maybe delay few days on aliexpress system, please don't worry. 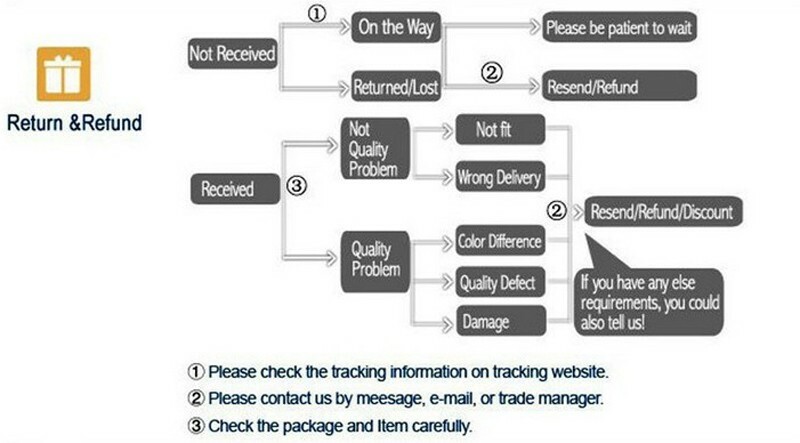 Q4:Why I can't receive my parcel for a long time ?